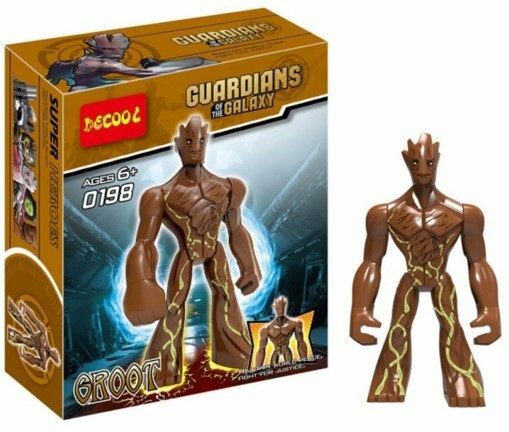 Guardians of The Galaxy, Groot Action Figure Just $2.88! PLUS FREE Shipping! You are here: Home / Great Deals / Christmas Deals / Guardians of The Galaxy, Groot Action Figure Just $2.88! PLUS FREE Shipping! You can get this Guardians of The Galaxy, Groot Action Figure for just $2.88! PLUS FREE Shipping! What a great gift for a Guardians of the Galaxy fan!